Feel refreshed with Vapo Disposable - Summer Menthol, a cooling menthol perfect for hot summer days. Vaportech Disposables are made with 60mg (6.0% nicotine) nic salts, each disposable containing approximately 280 puffs. 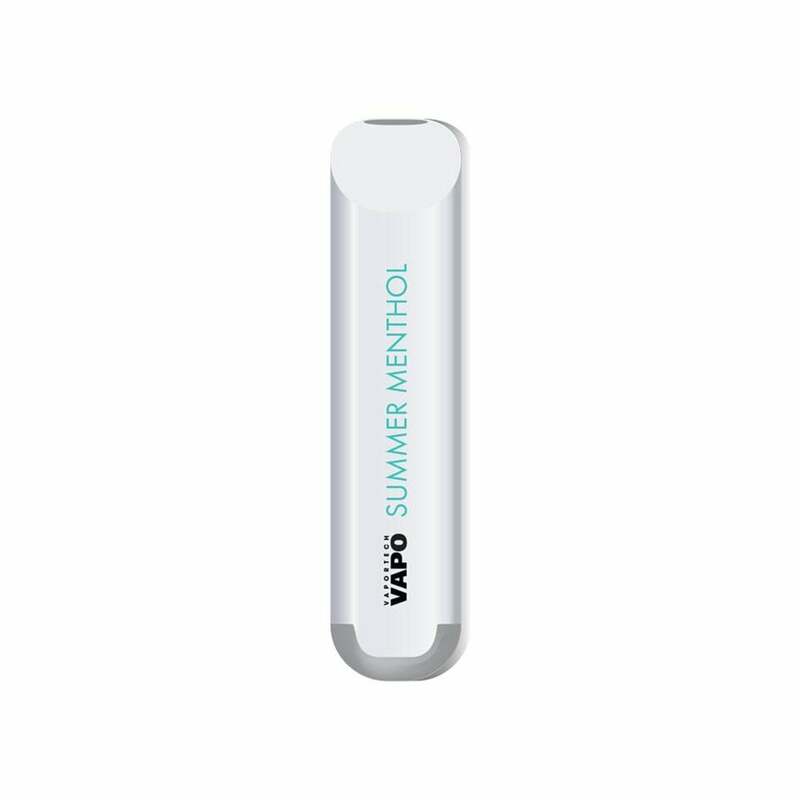 VaporTech Vapo Disposable - Summer Menthol comes in a pack of 3.